If you are a brand new beginner, this series is designed to take away the worries from taking those first yoga classes. Upon completion of the series, you will have gained a foundation to more confidently attend regular classes. What yoga is (and is not). The benefits gained from a consistent practice. 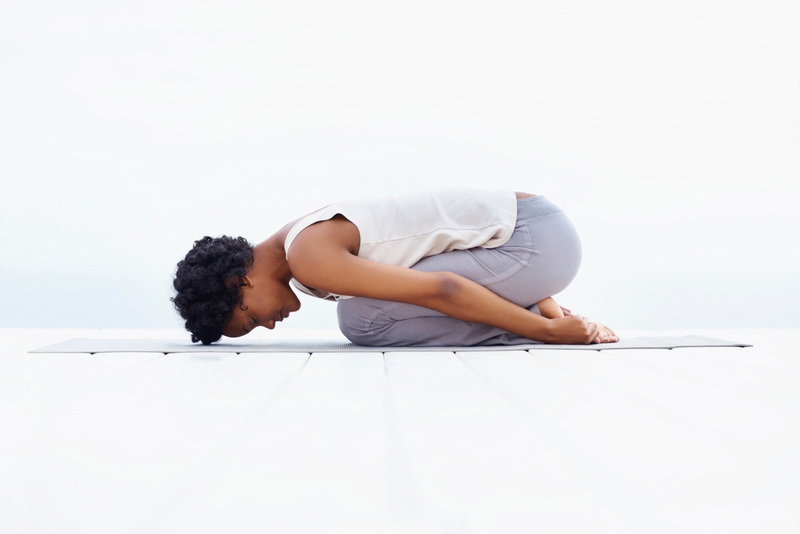 Basic, foundational yoga postures along with how to do them with proper alignment. Basic breathing technique and how to move with the breath. Terminology and ques that are often used in class so you will understand. An introduction to props and how to modify postures to make them work with your body. A little about the types and styles of yoga that are offered, especially at SGY so you can choose classes suited for you. We want you to try out the studio and see what you think!